Klaus Attenkofer, also a Brookhaven scientist and a co-author on the paper, added, "The surface of a metal has one energy potential–it is uniform. Whereas on a single atom, every place on the surface has a different kind of energy." 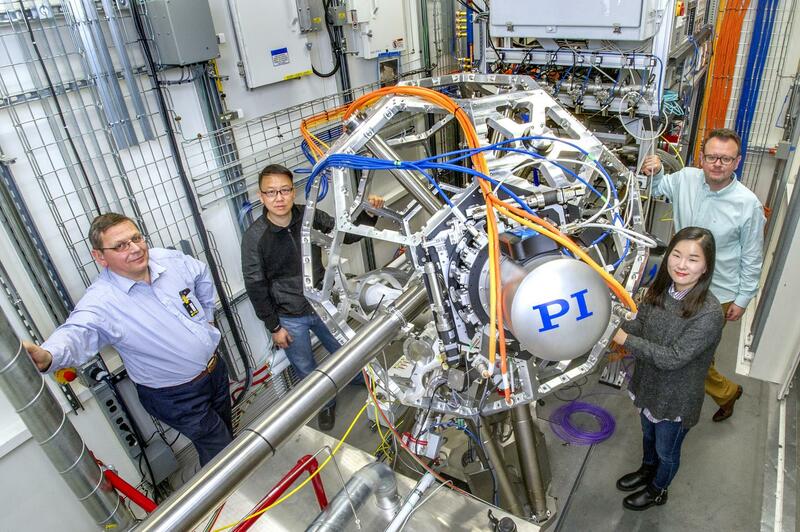 To analyze the chemical complexity of the material, the scientists used beamline 8-ID at the National Synchrotron Light Source II (NSLS-II)–also a DOE Office of Science User Facility at Brookhaven Lab. The ultra-bright x-ray light at NSLS-II enabled the scientists to "see" a detailed view of the material's inner structure.